Fifty years is a long time for any company to remain a leader in its field. 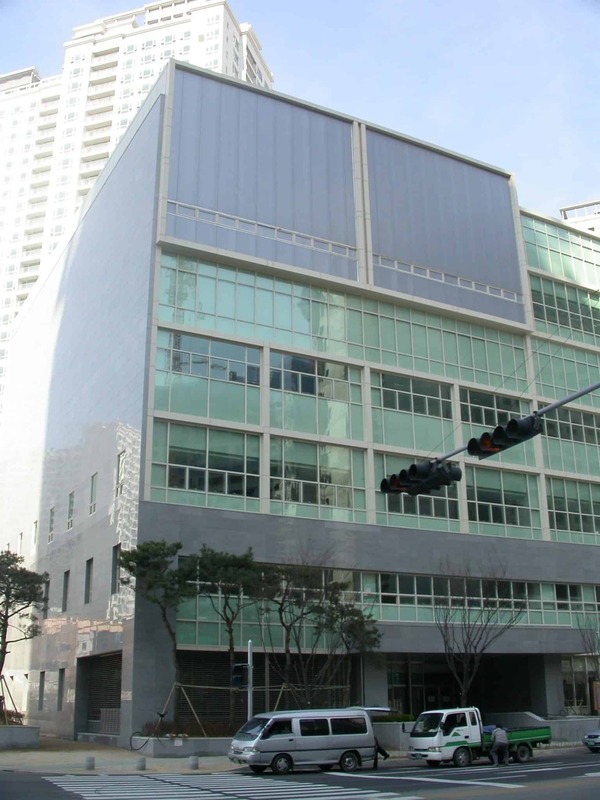 But for Danpal, the ability to maintain a cutting-edge reputation in the building industry reflects a tireless commitment to research, a profound respect for the needs of our customers, and an awareness of the manner in which the products that we manufacture and sell affect our environment. We must be doing something right because with a half-century of experience in delivering customer satisfaction over five continents, we’ve been able to stay at the head of the pack. 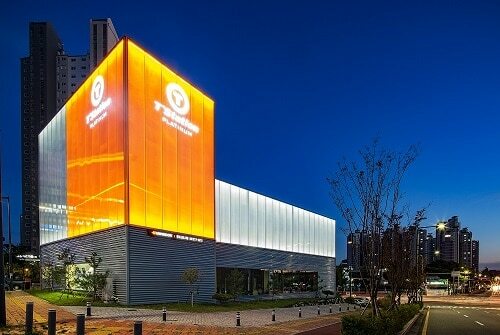 One of the ways that we’ve stayed in the lead is by making use of innovative materials like polycarbonate panels, which are redefining the way buildings are designed. Stronger than what, you ask? 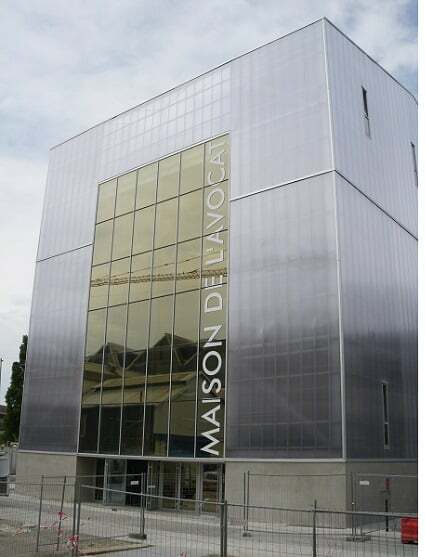 Well, polycarbonate panels are 200 times stronger than glass. But they’re only half as heavy! 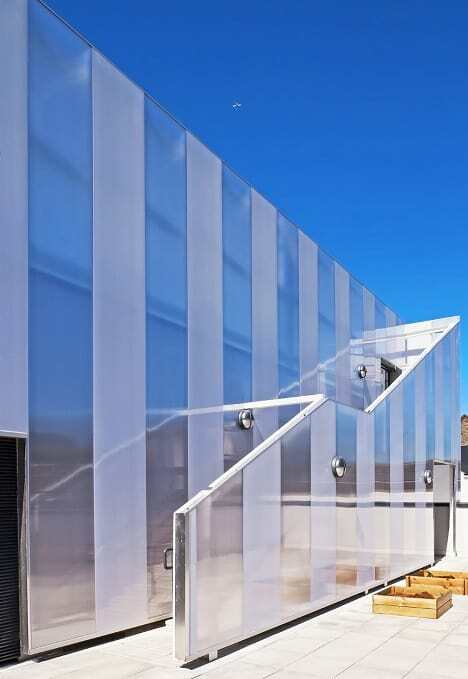 What this means is that when you choose to use polycarbonate panels for your design, you’re selecting a material that delivers more than glass but isn’t as cumbersome to work with. 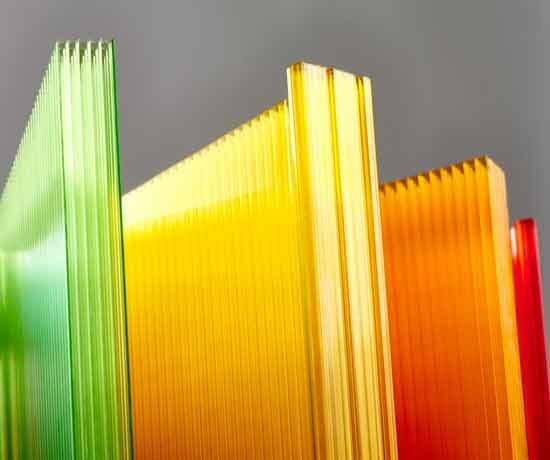 Because of its phenomenal strength, as well as its flexibility, polycarbonate is the panel of choice in guard materials used to move machinery parts, for farming machinery, windshields, and security screens. Polycarbonate comes in two forms. 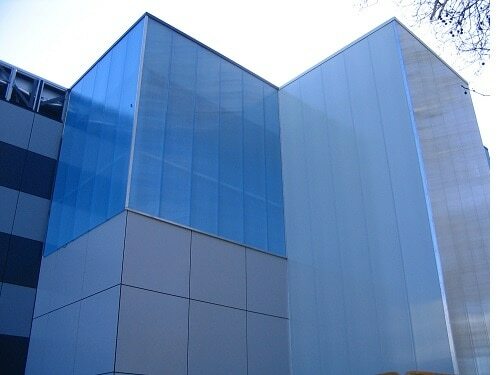 There’s multiwall polycarbonate, a structured sheet with hollow air chambers; and solid polycarbonate, a flat, clear sheeting that looks like glass. Because both forms are popular as well as functionally superior, the final choice may depend on the visual appearance that is sought. 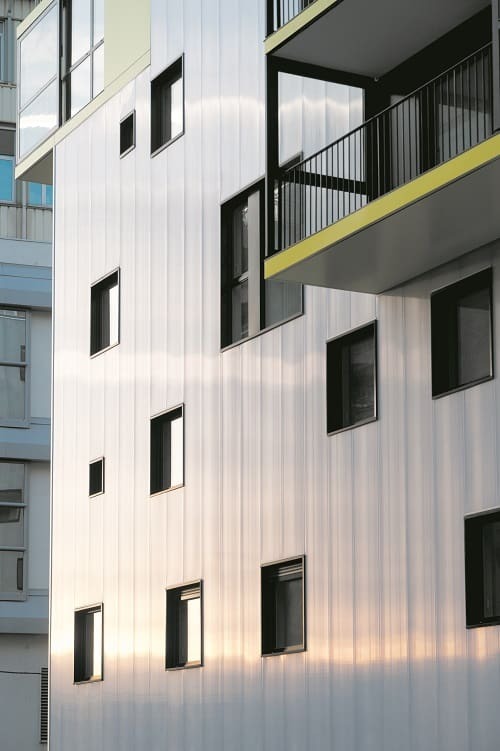 Our modern world knows that the buildings that are constructed today have the potential to do great harm if they’re not made of materials that are environmentally friendly. But for customers, the product must still deliver in performance. 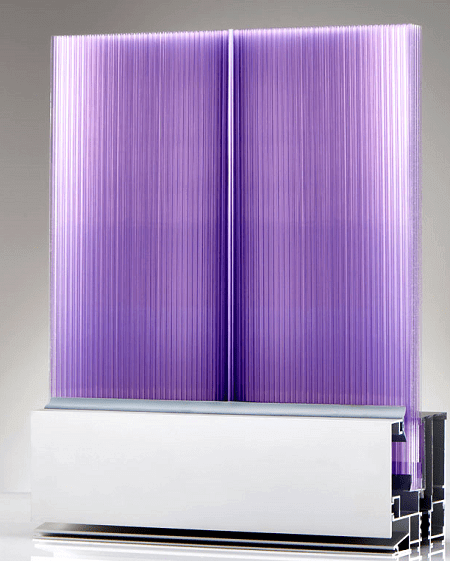 You’ll love the energy efficiency that polycarbonate delivers: the panels in a ventilated rain system employ a special function that keeps the insulation dry and functioning to maximum effectiveness. 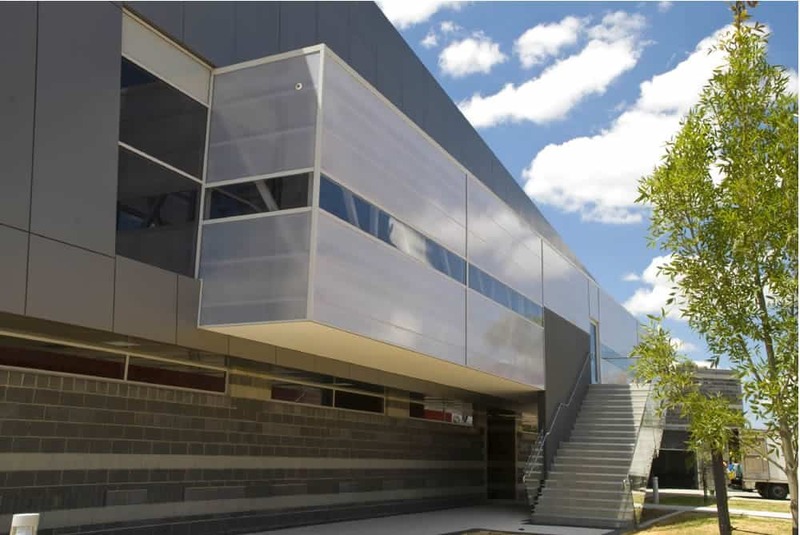 That’s because of the gap in the system which provides natural ventilation. Dry insulation is insulation that can do its job without impediment. 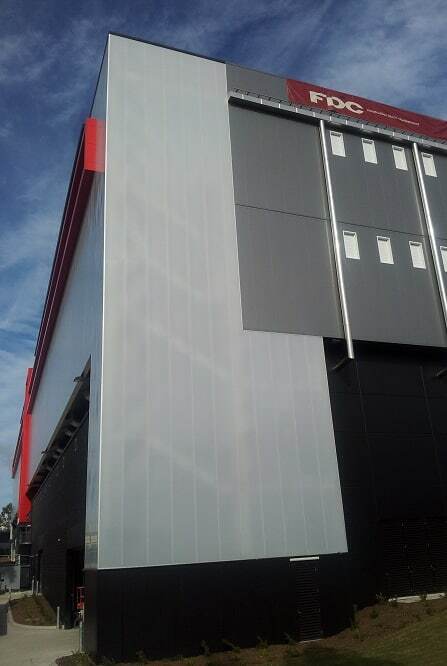 The panels last longer and the building benefits from the protection against damage. 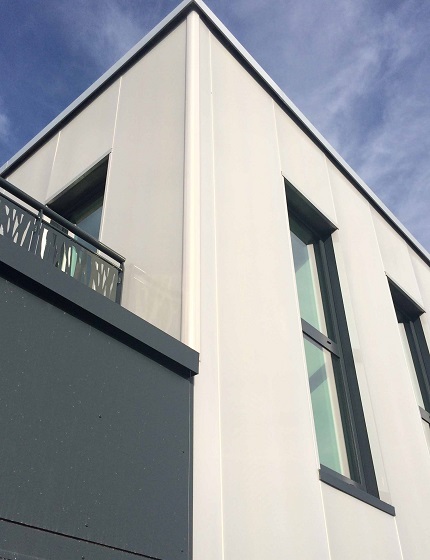 Polycarbonate isn’t just energy efficient, it’s efficient, period! 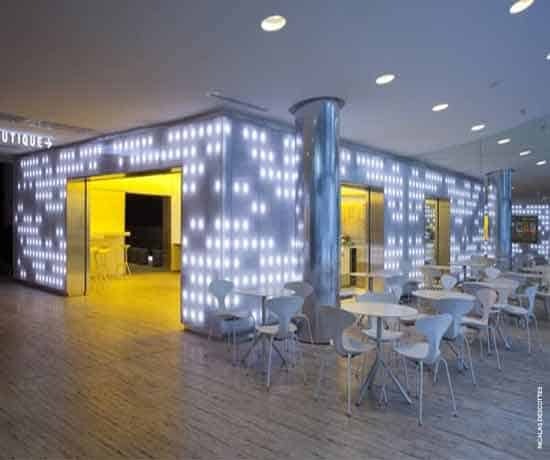 Light of weight and easy to install, the product is a favorite with architects and their clients because of the flexibility it offers. Less time to install means lower costs and less time needed for the job, a result that pleases everyone. 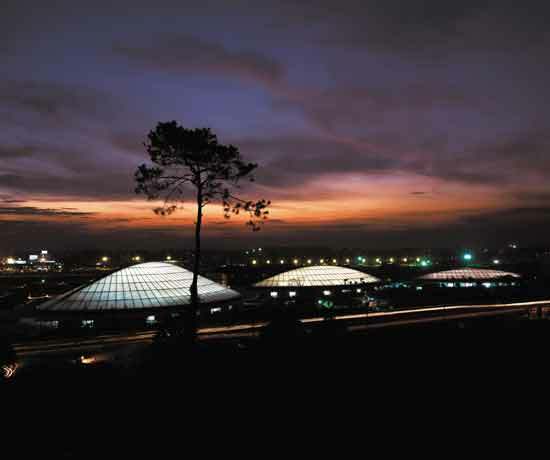 Danpal has become renowned for the remarkable way in which its products enhance the use of natural light. 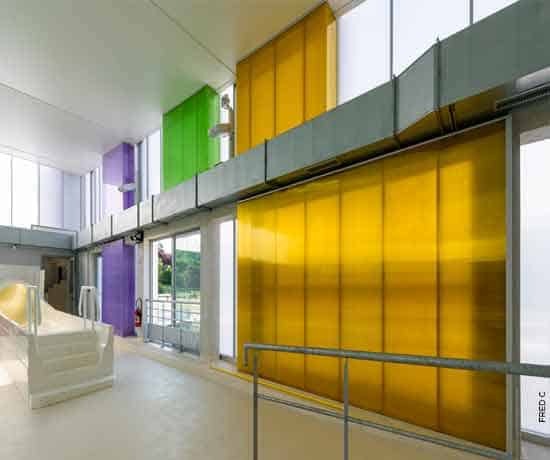 Polycarbonate is part of this daylight delivery service, especially as architects have fallen in love with its capabilities. 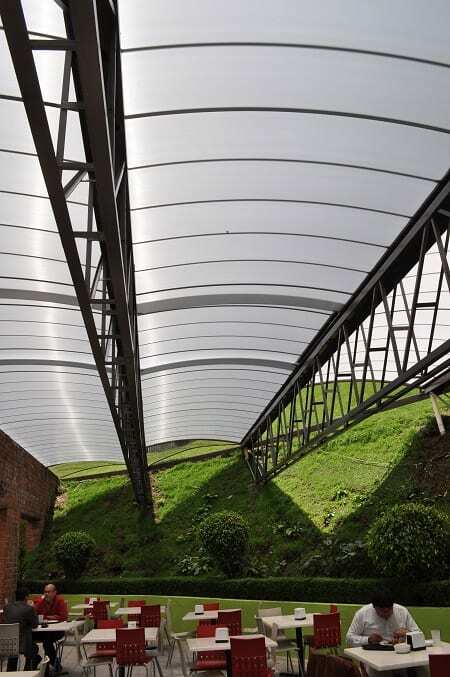 An architect who recognizes the superior versatility of polycarbonate is one who knows how to match the prowess of the products he or she uses with the power of creativity. 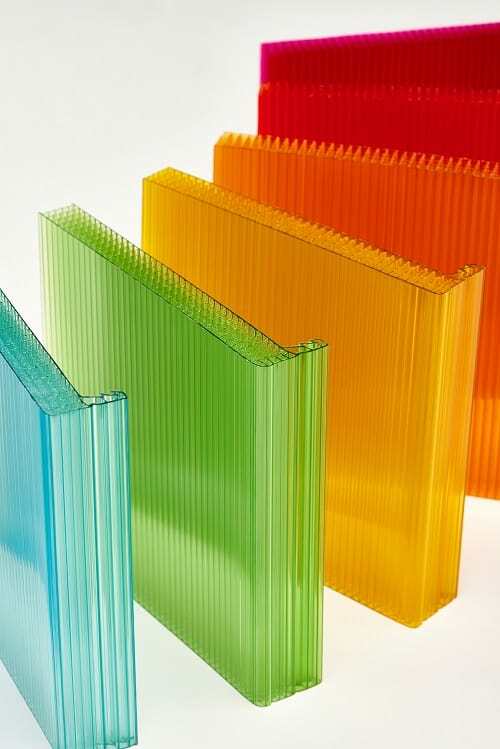 And with plenty of colors to choose from, you’ll be amazed at the options that are yours when you choose polycarbonate panels.